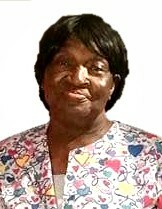 Mary Oates 70 of 147 Retirement Lane passed away on Wednesday, April 3, 2019 at Genisis Mt. Olive Center in Mt. Olive. Home Going Service will be held at 2:00 pm on Monday, April 8, 2019 at Bearskin Missionary Baptist Church, burial will follow in the church cemetery. Visitation will be held on Sunday, April 7, 2019 at Hope Valley Hawkins Funeral Service from 2:00 pm – 6:00 pm with family present from 5:00 pm – 6:00 pm. 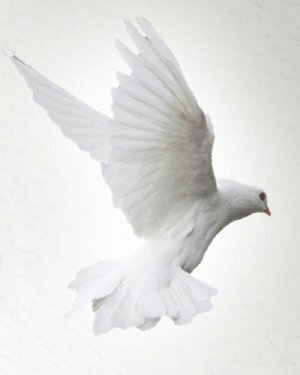 Online condolences can be made at hopevalleyfuneralservice.com.